The 8th of July 2014 is a day that will always linger in the memories of Brazil players and fans alike. The 2014 World Cup in Brazil was seen as the country’s chance to redeem themselves after they lost the last World Cup on their home soil in 1950, to Uruguay. However, that incredible evening of the 8th of July where they were humiliated by Germany in a 7-1 thrashing in the semi-finals, will haunt the nation of Brazil in the years to come. This World Cup will provide an opportunity to forget that nightmare in Belo Horizonte and a chance for redemption, but supporters and players alike will know that bringing home the trophy from Russia will not be on the same level as winning on home soil. As holders of the most number of World Cup titles, Brazil head into every tournament with the expectation of winning it and this campaign in Russia will be no different. Although the table for the South American qualifying table suggests Brazil made it to the World Cup comfortably, this wasn’t quite the case. They made a stuttering start to the qualifiers, leaving them in 6th place after 6 rounds of matches and with the possibility of not making the World Cup for the first time in their history. After not making it out of the group stages of the Copa America as well, a change in manager was essential at this point - and it paid off. 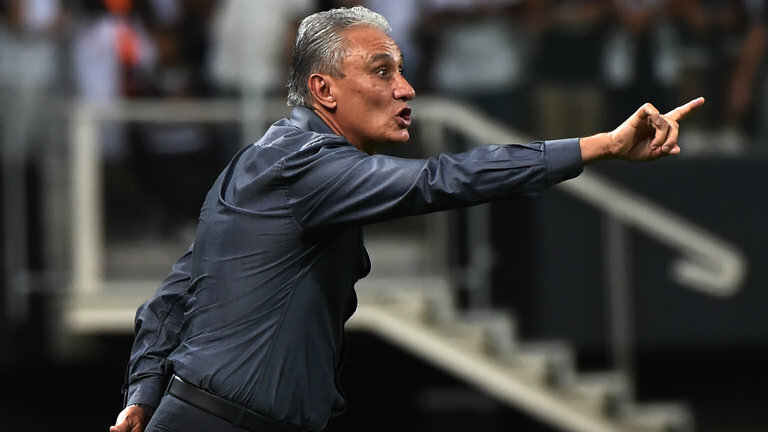 Former Corinthians manager, Tite, replaced struggling manager Dunga. Tite’s pragmatic approach led to a consecutive run of nine victories and Brazil ended up first in the table, 10 points clear of Uruguay in second. The manager’s changes to Brazil’s system has made the team tighter defensively, by switching to a 4-3-3 formation, where he tends to use more defensively minded midfielders, such as Casemiro and Fernandinho in the setup. The midfield helps with their already strong defence, consisting of experienced defenders such as Miranda, Thiago Silva and Marcelo, with Roma's Alisson usually in goal. Brazil’s slight shift in style of play has been effective- they’ve only conceded five goals and lost one game in the 20 games since Tite has taken charge of them. 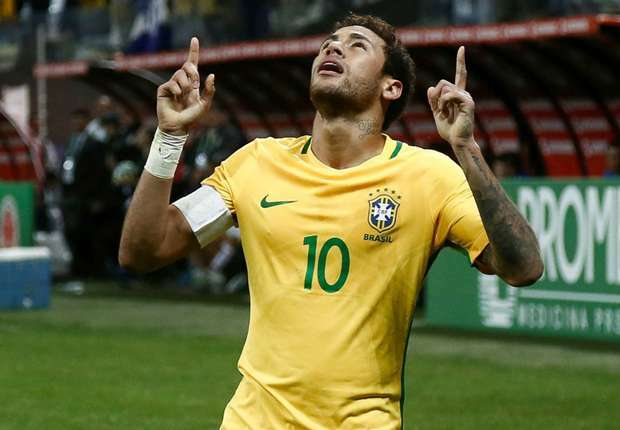 Despite being more solid defensively, this Brazil side still have a whole host of players with the potential to play exciting attack-minded football, such as Willian, Coutinho, Firmino, Douglas Costa and of course, their star striker Neymar. Despite being injured for a large chunk of the season, Neymar will again be the poster boy for their campaign and the keystone in Brazil’s attack. He reminded us of his exceptional ability through a classy piece of dribbling and a clinical finish, during a recent warm-up game against Croatia, on his return to the game after 3 months of injury. But this time with the depth of talent in their attack, there is more to the attack than just Neymar as before and there is less of a sole reliance on him. 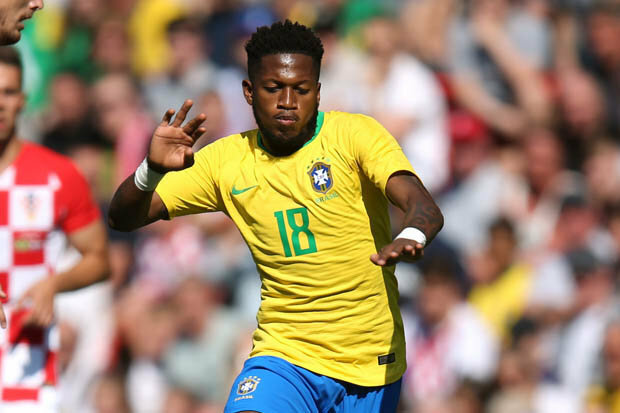 This tournament will also allow Man United fans to see their new £47m signing Fred in action. Although he is unlikely to be starting in most games, he has made a couple of substitute appearances in recent friendlies, and the young talented prospect could be given some game time in Russia. If he does put on an impressive display in this upcoming month, sealing his transfer before the campaign began will be seen as a wise decision, due to the typical inflation of prices of World Cup stars after a successful campaign. Brazil find themselves in Group E, where they are deemed to be certain favourites to top the group. They are placed in a group with Costa Rica, Switzerland and Serbia – all of whom are certainly capable of putting up a contest against Brazil, on their day. Coming first in their group will see them facing the runners up of group F, which is most likely to be Mexico, Sweden or South Korea (assuming Germany top their group). 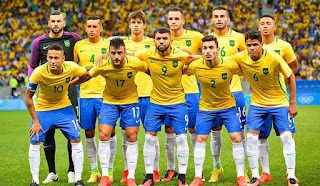 Though it will be tough, this Brazil side certainly have the potential to win the trophy and I predict them to do so, due to the strength they have all around the field and the fact their revitalised team is going into Russia on great form. If Neymar hits his peak performance levels, this could be the defining tournament for him, putting him into the history books alongside other Brazil legends such as Pelé, Jairzinho and Ronaldo. 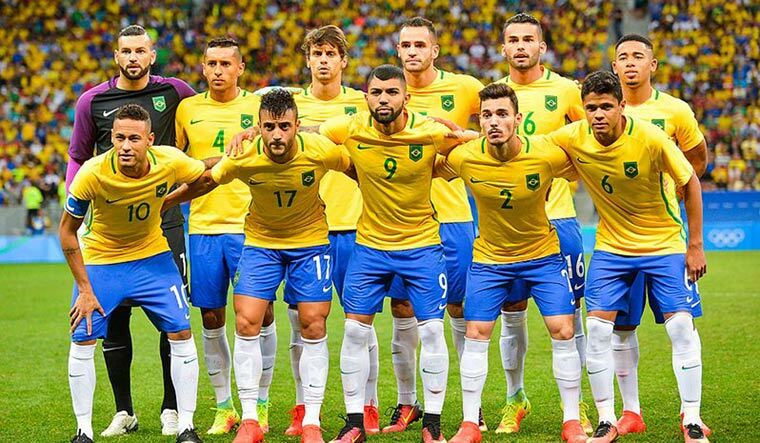 Armed with a star-studded squad with plenty of desire, this seems set to be a very promising campaign for Brazil.